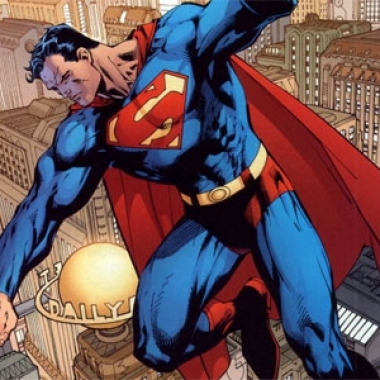 The Man of Steel is the #2 character in our countdown of the 100 Greatest Fictional Characters of All Time! 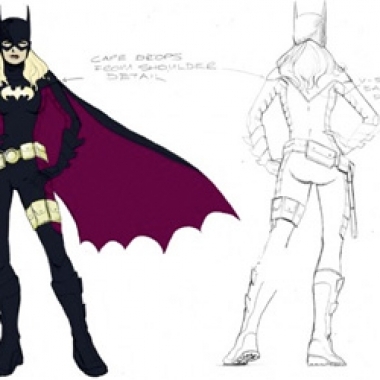 Holy Mackerel, Batgirl Gets A New Costume! 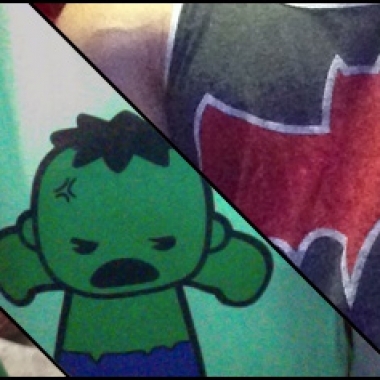 Jessi discusses her opinion on a costume which she believes has more issues than a comic book rack. 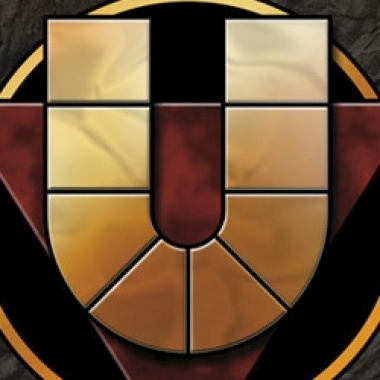 Kelly talks with Arne Schulenberg about his photocomic Union of Heroes and the significance of superhero comics in Germany.